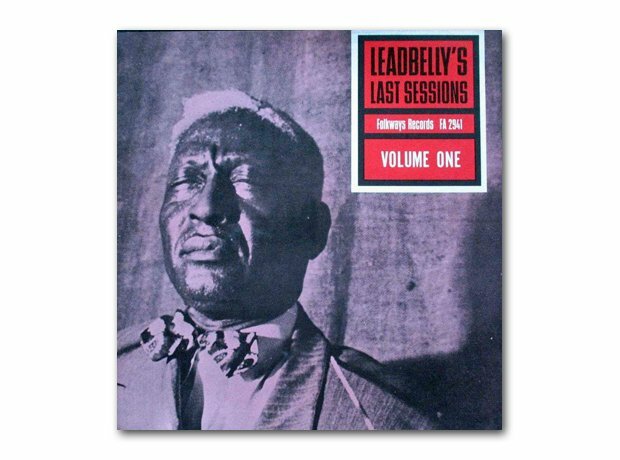 Super-gloomy, authentic blues from the late musician, who died in 1949. Cobain was fascinated by his music and covered his version of Where Did You Sleep Last Night? at the famous MTV Unplugged session in 1993.